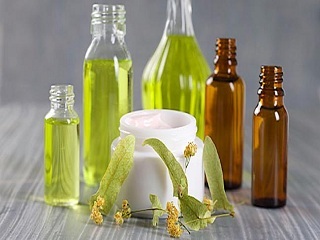 Tea tree oil acts as a natural antibiotic and has other therapeutic properties. It is known for its antiviral, antibacterial and antimicrobial properties which can help you if you suffer from cold. 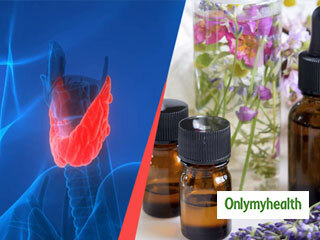 Inhaling this oil can soothe the throat and also provide relief from constipation. Before you use it, it is important that you test it a small part of your skin and only continue if it works – this goes for every oil mentioned here. 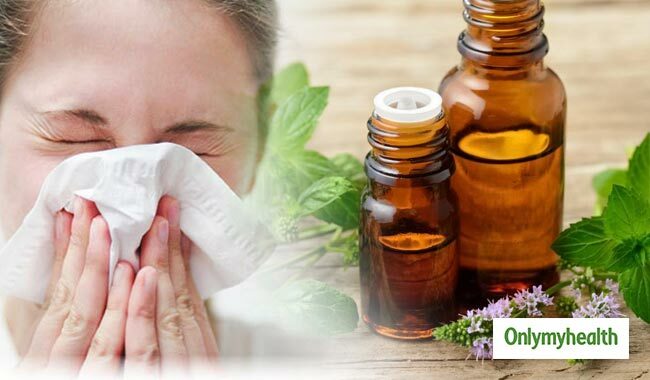 The antimicrobial and antiviral properties of oregano essential oil can reduce the symptoms of cold, cough and a sore throat. You can place a few drops of this oil under your tongue for an instant relief from cold. 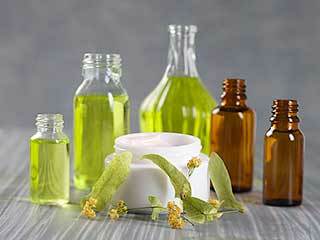 Eucalyptus can help get rid of the mucus accumulated in the lungs and also helps curb coughing. Studies even have shown that eucalyptus has the ability to significantly inhibit the growth of the infection causing bacteria. It is an effective remedy for chesty coughs. It can also help ease breathing. Rosemary oil is a good source of energy. 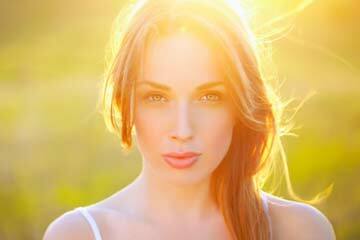 It can boost immunity which can help cure respiratory infections. The antibacterial properties of this oil wards off the problem of sinus, lung problems and also help with congestion. Spraying it in the room can also help fight off the germs and infections lurking around you to attack you. 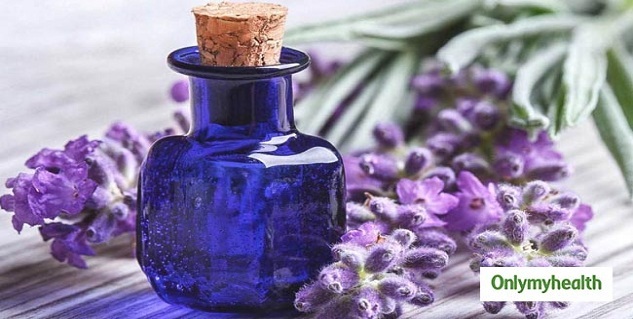 Lavender oil has a strong and beautiful scent used widely. Along with an amazing fragrance, this oil has the ability to fight germs. 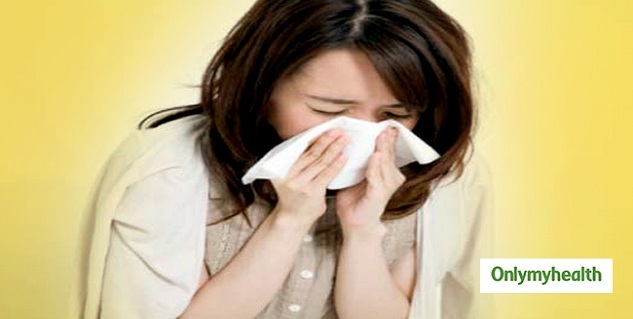 It is useful for people suffering from the flu, cold and cough. 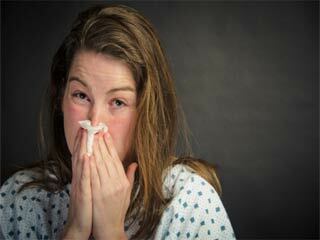 It also helps with the problem of sinus and alleviates breathing problems. Apart from this, lavender oil also helps reduce anxiety, treat insomnia and also good for skin ailments.